Both Samsung Galaxy A50 and Huawei Honor 8X comes with same RAM.Neither of them has front Flash. Both have the same amount of internal memory. The launch Date of the first phone is February, 2019. 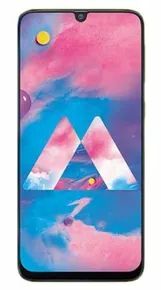 The cost of Samsung Galaxy A50 is Rs. 19990. 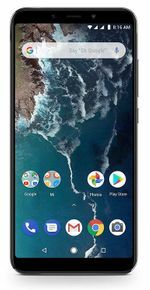 The launch Date of the second phone is October 16, 2018. 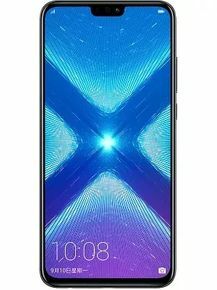 The cost of Huawei Honor 8X is Rs. 14990. Both phones come with 4 GB RAM and both have same Internal Memory of 64 GB. Samsung Galaxy A50 comes with a memory card slot but Huawei Honor 8X does not. 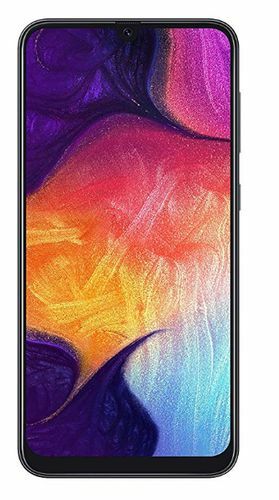 Samsung Galaxy A50's 25 MP + 8 MP + 5 MP Triple Rear Camera outclasses Huawei Honor 8X's 20 MP + 2 MP Dual Rear Camera in terms of resolution. 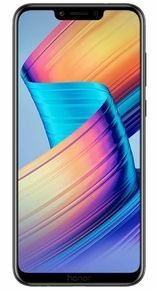 Samsung Galaxy A50 will be better choice if you're looking to click lot of selfies as it has better 25 MP Front Camera in comparision to Huawei Honor 8X's 16 MP Front Camera.